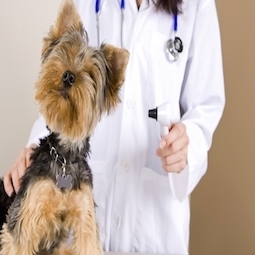 Whether your pet is a young adult or a 'senior', they can benefit from a yearly wellness exam. A wellness exam is our opportunity to evaluate all of their vital organ systems. This is also your opportunity to discuss any concerns or questions you may have regarding your pet. This is also an excellent time to discuss vaccine recommendations and routine diagnostic tests that may benefit your pet. Most importantly, this is an opportunity for us to maintain and establish a relationship with you and your pet. Please don't hesitate to reach out to us if you have any questions or would like to schedule a wellness exam with one of our veterinarians.